Posted on Monday, March 18th, 2019 at 12:00 am. Working on your core shouldn’t be such a bore — that’s why you gotta shake things up with some of the best plank variations. Seriously, mixing it up workout-wise will do more than keep your killer core workouts from going stale; it can actually prevent you from reaching an ever-dreadful plateau and it can challenge your body no matter what. Plus, some of these are just plain fun! 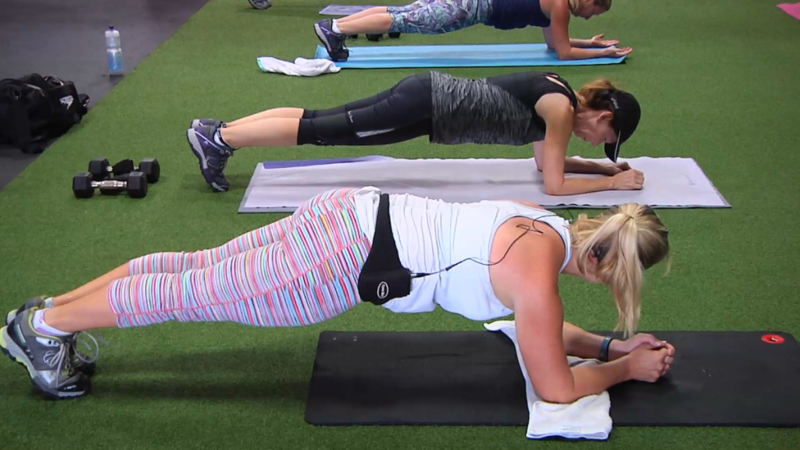 From high-flying plank alternatives to an awesome TRX ab exercise, we’ve got some of the most engaging plank exercise variations around. So matey, how about it? Arrre you down to walk the plank? Ok, with that out of the way, let’s get to that list! You’ll see a lot of these moves in Studio SWEAT onDemand’s online and in app library of mid-section carving Ab & Core Classes. Pro tip: You can have a slight bend at the knees if you’re not limber enough to keep them straight. Pro tip: Engaging your core and keeping your hips down will keep your body straight even when you’re doing the jumps. Pro tip: Keep your hips square to the ground for this plank exercise modification. 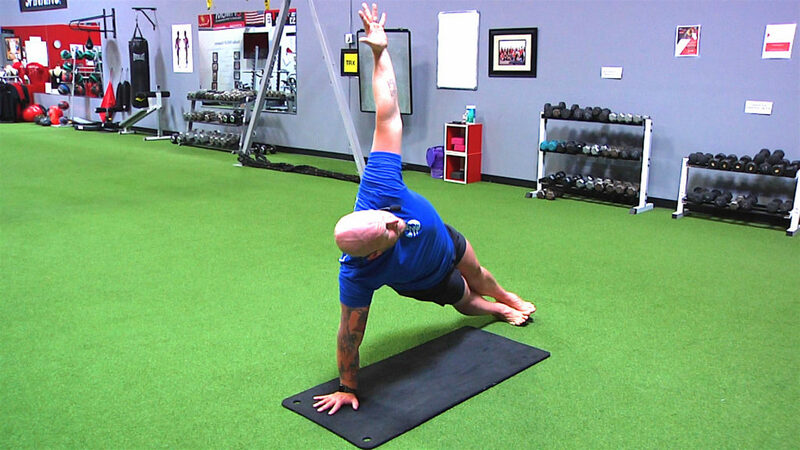 We think you’re going to find one of your favorite exercises ever somewhere among our awesome plank modifications. 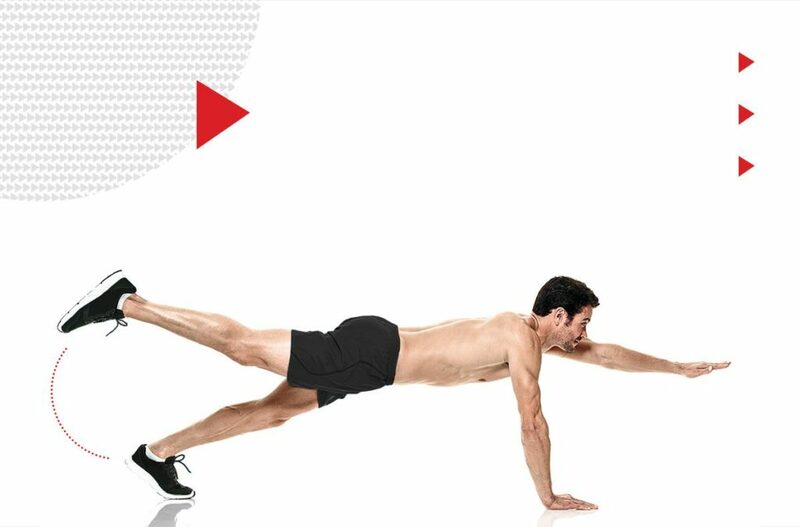 But if you’re still looking for the perfect plank, sign up for our 7-Day Free Trial. You’ll get unlimited access to literally hundreds of the hottest workouts like Ab & Core, Spin, TRX, Bootcamp, HIIT, Yoga, and more. What’s cooler is that each class is taught by a real, world-class trainer that can walk you through proper plank form, and super fun ways to jazz them up. Now let’s get some killer cores!